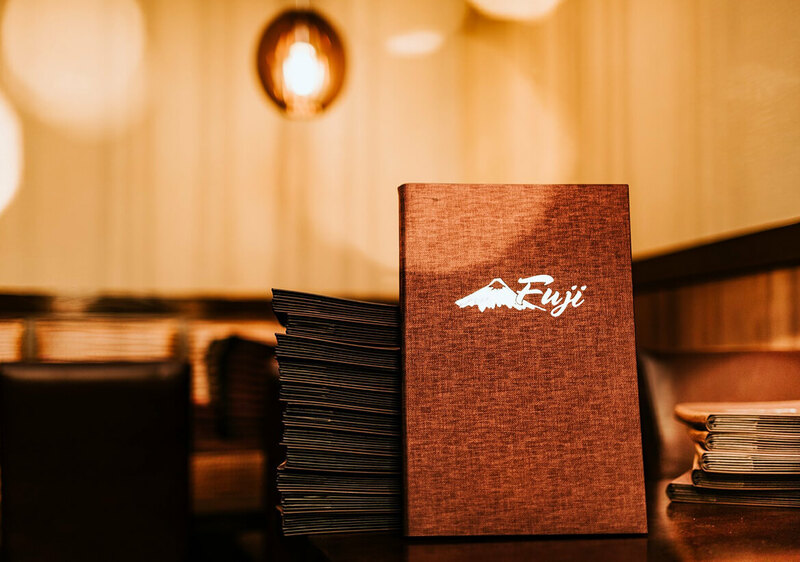 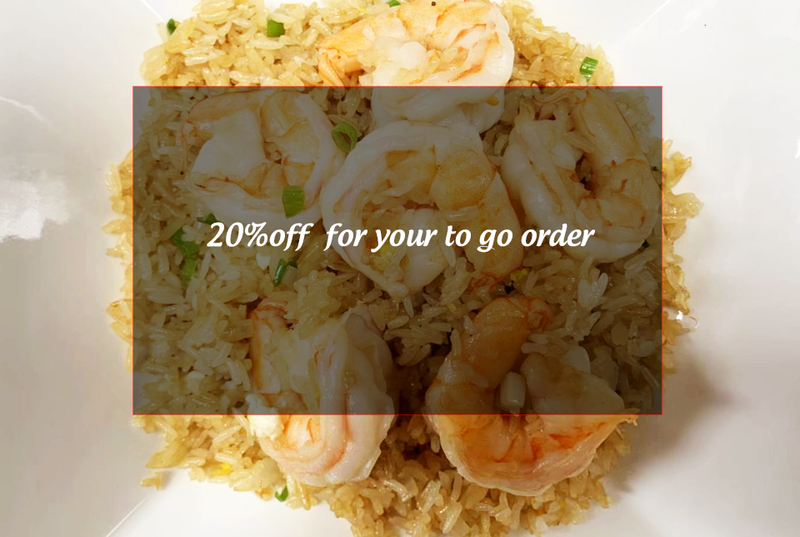 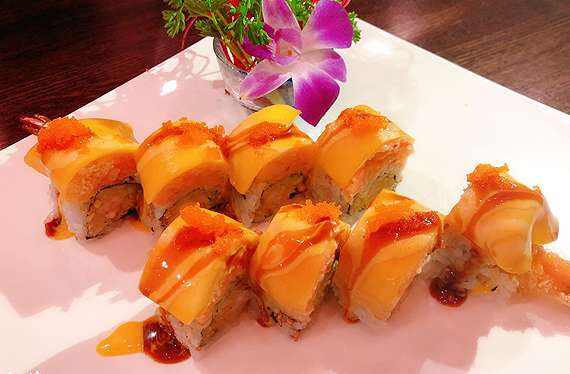 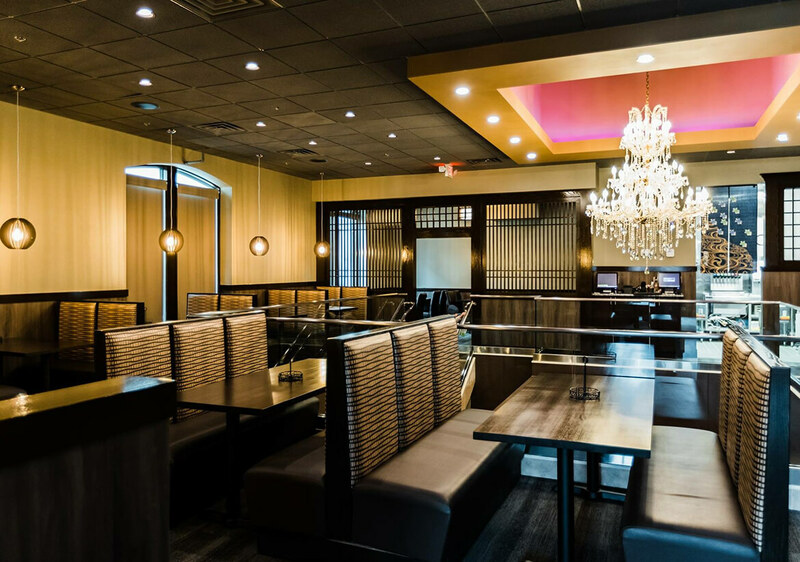 At Fuji, you'll find a one of a kind experience with Japanese sushi, seafood, and steaks. 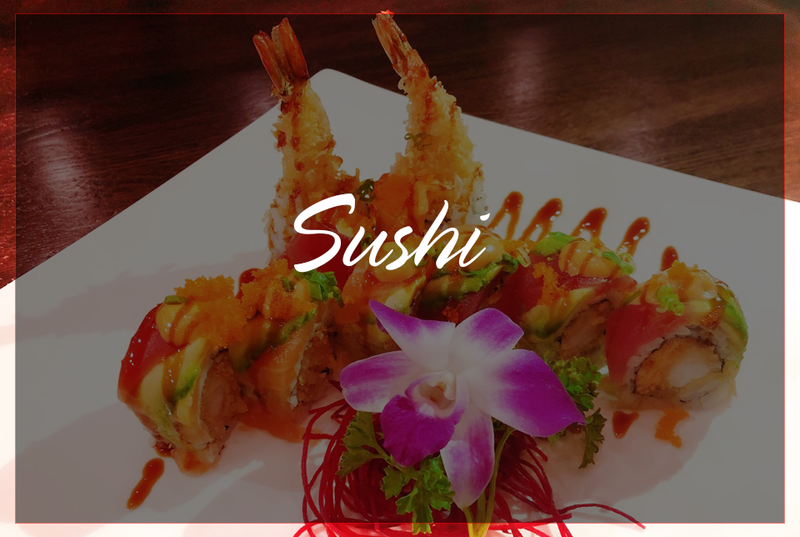 We offer a great introduction to Japanese cuisine for first-timers and an outstanding experience for seasoned guests. 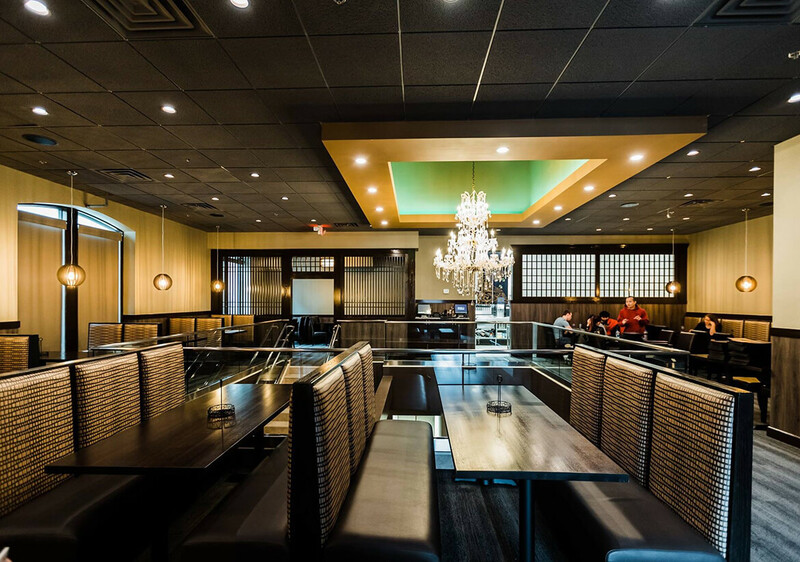 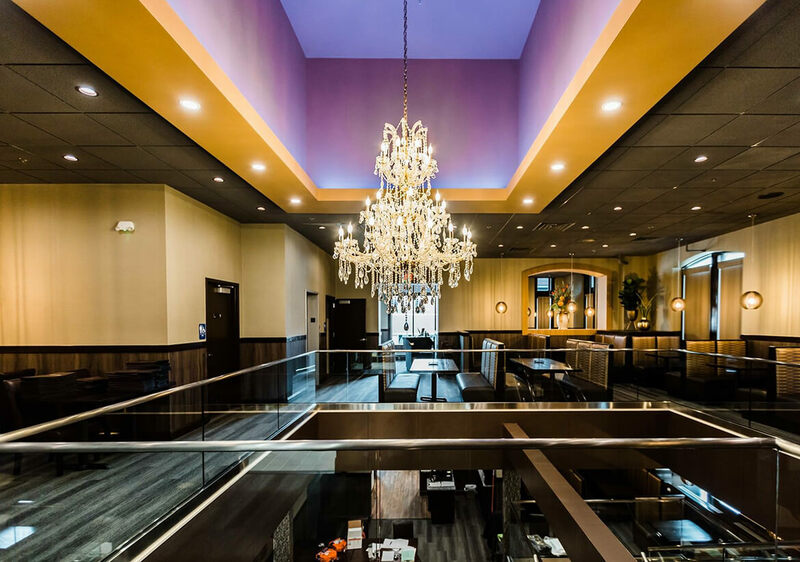 With two levels of seating, we can easily accommodate RSVPs for large groups like birthdays and corporate gatherings. 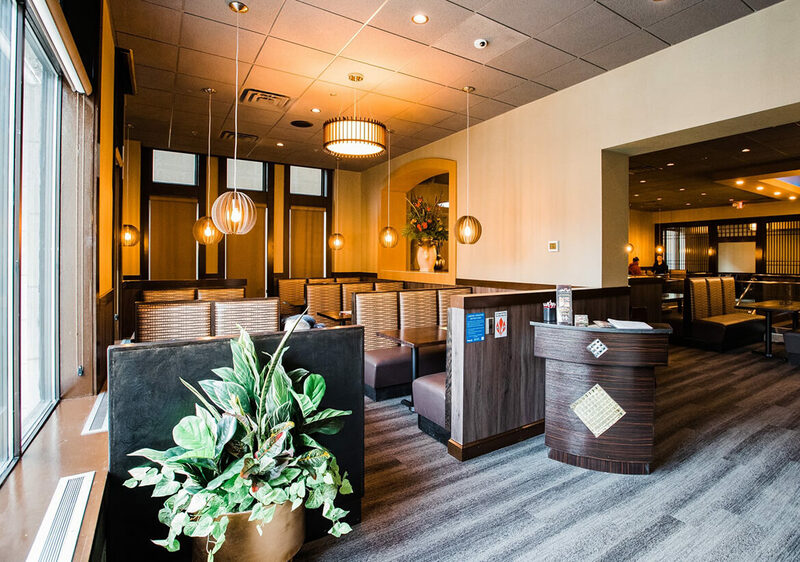 We're conveniently located in downtown Rochester. 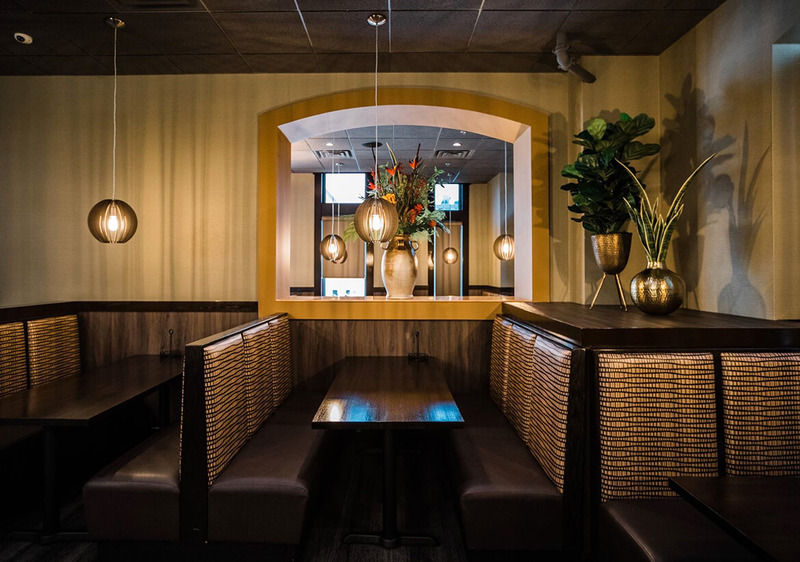 Come eat, drink, and have fun for lunch or dinner and let our amazing staff take care of you!